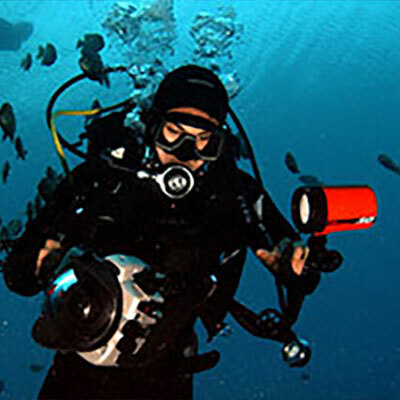 A smarter diver is a safer diver. Explore our safety resources before entering the water. 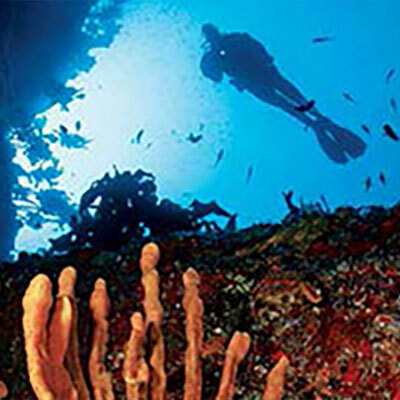 DAN's Health & Diving library provides extensive insight into topics critical to diver health and safety. 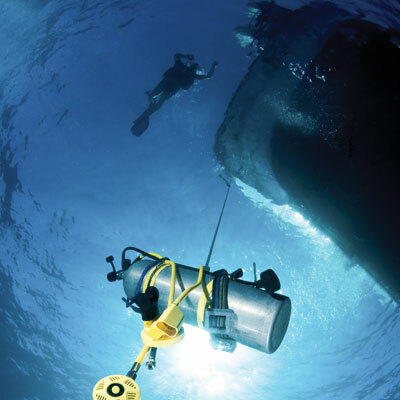 Providing divers practical tips on improving their diving skills in the water. 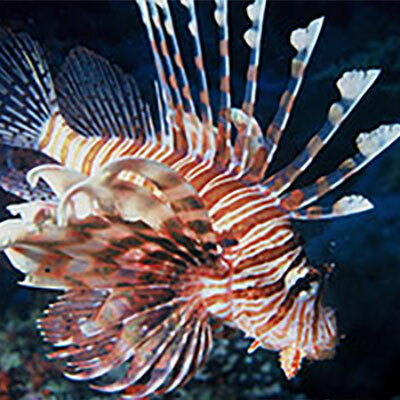 DAN's award-winning online magazine brings you exciting and informative dive-related stories. DAN's unique collection of interactive quizzes that will test your dive health & safety knowledge.